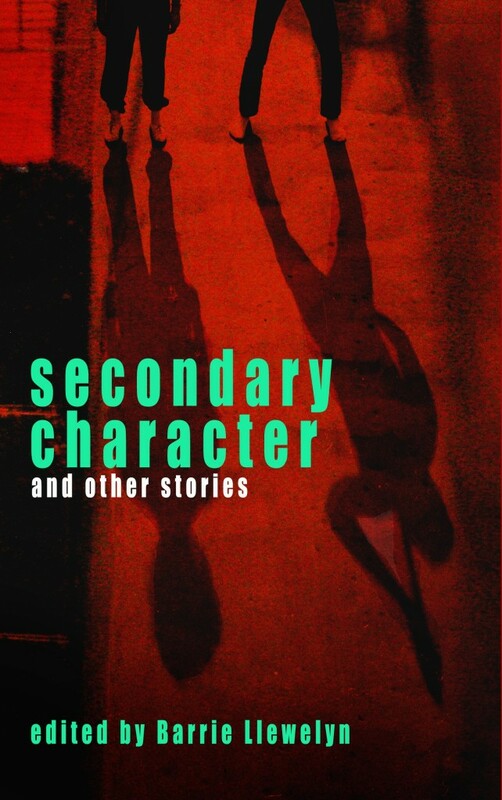 Secondary Character And Other Stories is an anthology of Welsh short-story writers, just published by Opening Chapter. 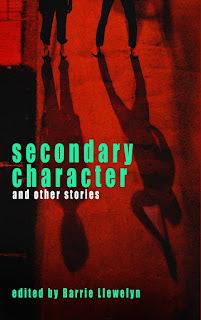 My cheery short story Miasma is included. There will be readings at the two (free!) launch events. I'll be reading at the Cardiff one. See here for further details about the book and the launch events. Maybe see you there! Thanks Bec! I thought of you recently - when I was on the Ty Newydd course in July (http://karldrinkwater.blogspot.com/2015/07/course-writing-womens-popular-fiction.html) we had a chat about writing spaces - and lack of them - and I mentioned Tales From The Ironing Board!